Today, I have a fun way to use up all of those extra Thickers we have laying around! How frustrating is it to try and make titles with the "left over" letters from our Thicker packs?! And when we run out of vowels?! Oye! Well, when I was flipping thru my packs, an idea came to me on how to use up those "x" 's on a colorful layout! 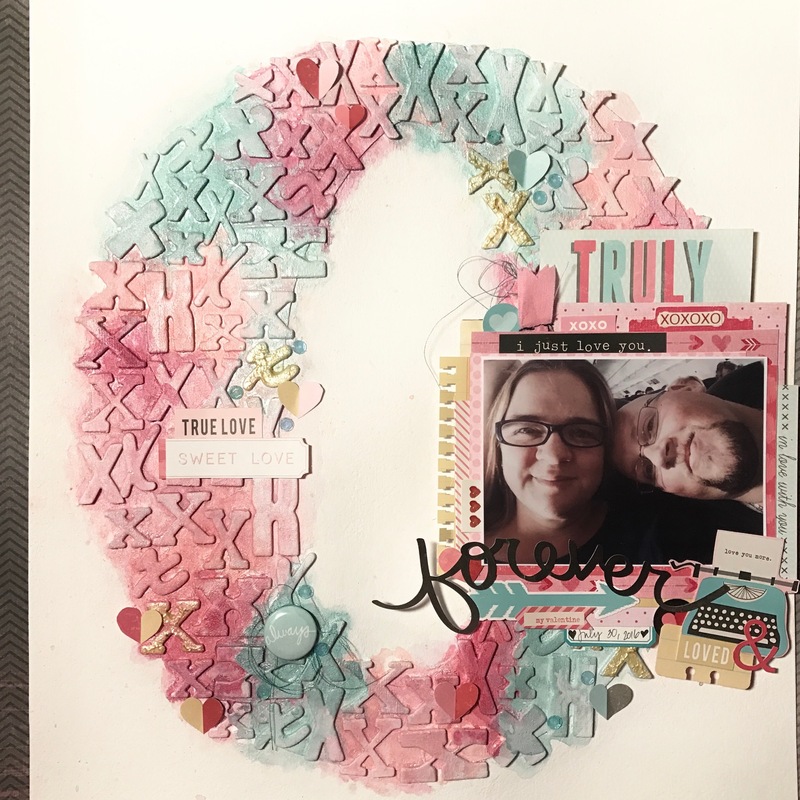 Why don't I take all of my left over "x" Thickers and arrange them in an "O" shape for an "XOXO" theme layout, get inky with my Shimmerz paints and finish it off with a Valentines collection to show off one of my favorite pictures of my hubby and I!!! Once I gathered all of my Thickers, I pulled out a sheet of watercolor paper, two sheets of plain white printer paper, gesso and an old brush. I cut out a large "O" from the two sheets of printer paper and adhered it to the watercolor paper. I'm using this as a guide on where I want to put my "X" 's. (I highly suggest using watercolor paper on this project because of the amount of weight, gesso and paint that will go on to this page.) Once that was glued into place, I began randomly placing all 84 "X" 's from 24 Thicker packs onto the page. Wow! Never thought I would use all of those, but yes, I did! I didn't even cover the entire "O" shape because I knew that was the space where I wanted my photo to go. Once those were all in place, I covered them with two layers of gesso...one, because there were tons of random colors that I didn't want to show thru...plus some were cork, foam and chipboard...and two, I wanted them to be primed for my Shimmerz paints to adhere to! I let this sit for about 2 days before I moved on to the next step, which was applying all of the color! I used Inklingz She Packs a Punch, original Shimmerz Paint in Bubble Gum Blast and Spritz in Ruby for my 3 pink/red colors and Inklingz Blue Lagoon for the blue color. I randomly placed each of the four colors over the letters, making sure the colors didn't run too much together. I let the color puddle in places when the water was added so it would accent the individual letters. When everything was finally dry, I used one of my favorite photos of my hubby and I when we were on a plane flying to Myrtle Beach to celebrate our 12th Anniversary. He rarely takes pictures with me, so this one was definately making onto a layout! I also pulled out an older Valentines collection that I had cardstock stickers and pocket page cards for and used some of that up as well! 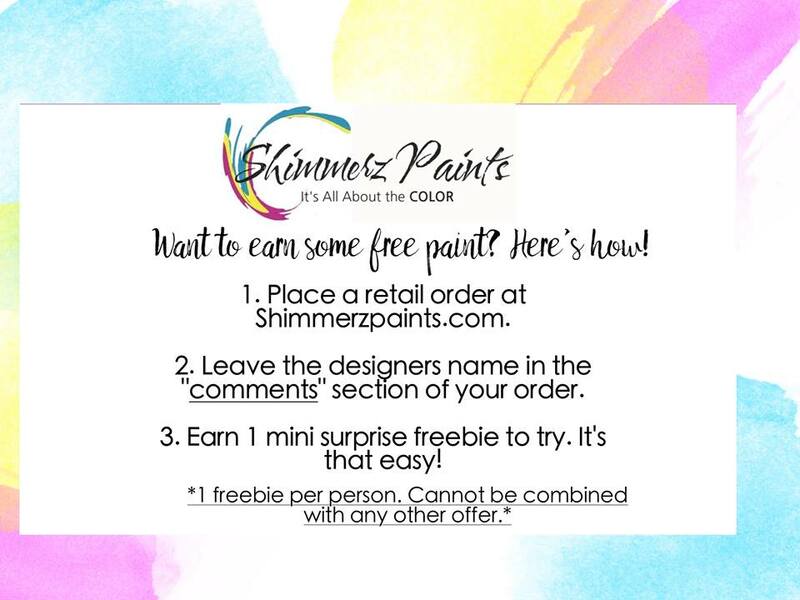 I just love bringing together my older paper collections with my newer paints and mists in trendy colors for a fresh, new look! 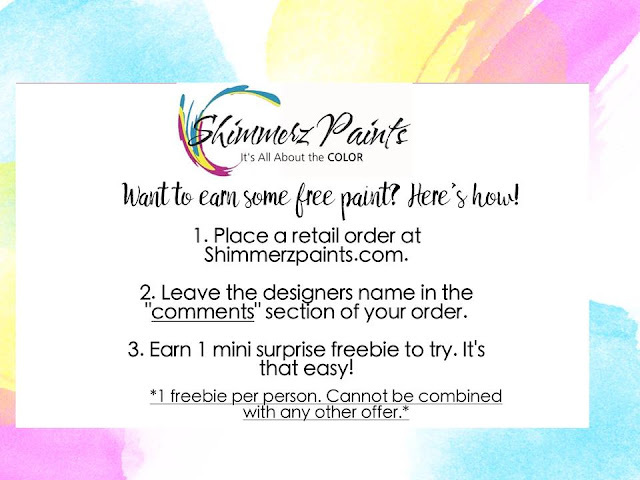 I hope I've inspired you to use up those extra Thickers in a new and exciting way! This is a clever idea Nicole!